Presidents’ Day is coming up in less than a week, and for many people that means only one thing – mattress sales! 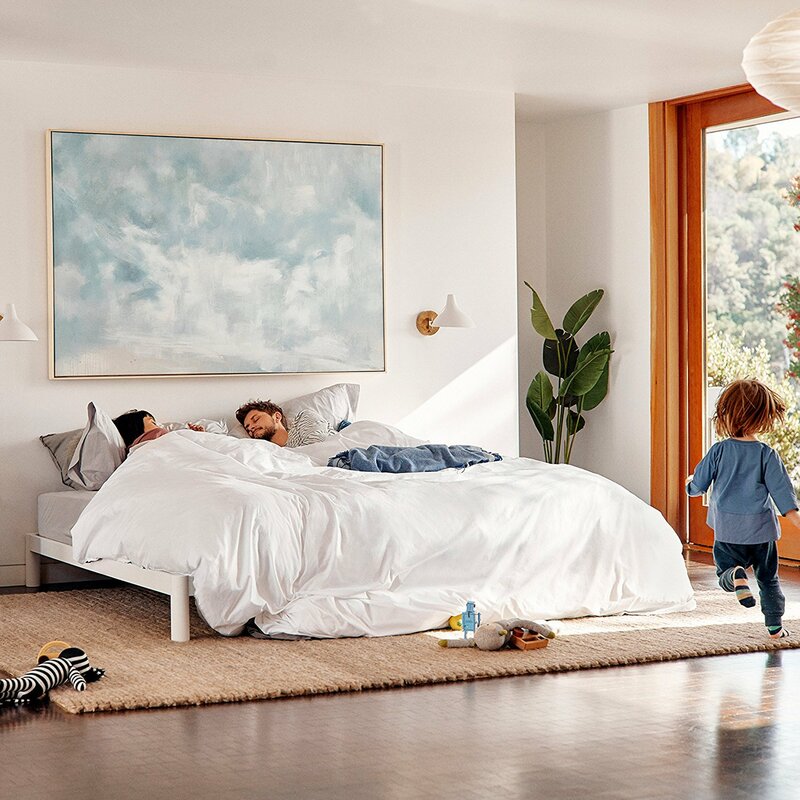 Although you might have to wait until the weekend to take advantage of sales at any of the big mattress outlets, you can already get a one-day-only deal on a Casper mattress today. If you’ve ever listened to a podcast, you have surely heard of Casper mattresses. Casper sends you your mattress in a box, you unpack it (giving it up to 72 hours to truly set up), and then you have 100 days to try it out risk free. At any point in those subsequent 100 days, you can send it back, free of charge, for a full refund. Think about how long 100 days is…that is more than 3 months! That is a long time to test out a mattress to see if it is the right one for you. Casper also has a famous 10-year warranty policy. Today only, Casper mattresses in all sizes – Twin, Twin XL, Full, Queen, King, California King – are on sale, with discounts as much as $240. Happy early President’s Day! Casper mattresses aren’t just any old mattresses. They are scientifically advanced, using high-density memory foam to support your pressure points and prevent aches and pains that come from sleeping. The memory foam layer also leverages airflow to extract heat, regulating your body to the perfect temperature, while the open-cell top layer moves the heat off your body to begin with.